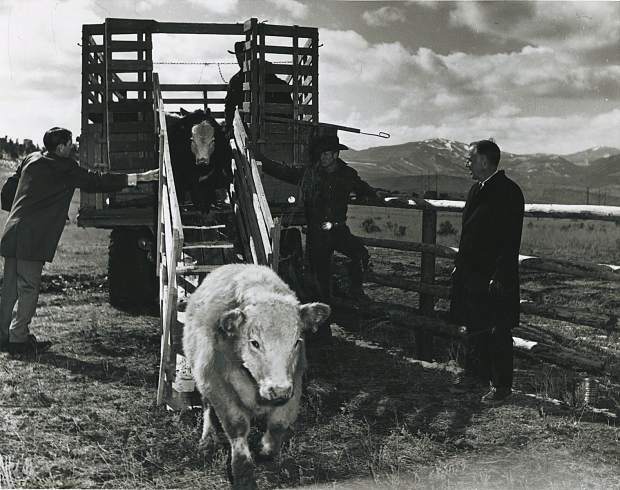 In Colorado Mountain College';s early days, the West Campus (now known as CMC Spring Valley) had a farm ranch management program. Shown here at right in the light-colored coat is Bill Wright, program manager. 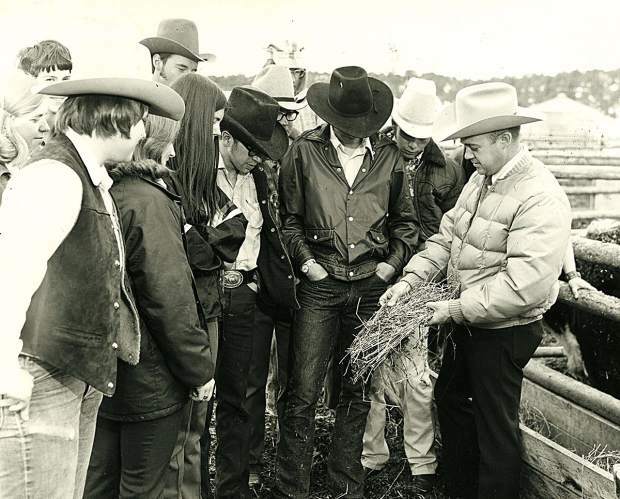 Left to right, Rod Anderson, unknown cowboy (possibly Bill Wright), unknown cowboy and CMC President Elbie Gann in a ranch management class at Spring Valley, circa early 1970s. Joe Davenport was Colorado Mountain Collegeâs first president, who died in a single-engine plane accident after only one month on the job. Elbie Gann was Colorado Mountain College's second president, who presided for nearly a decade. The Post Independent this year is celebrating local institutions’ anniversaries — including our own — with a special feature many Sundays through the year. The PI traces its roots back 127 years, but 125 as a daily, while the White River National Forest looks back on 125 years and Colorado Mountain College marks 50 years, as does Sunlight Mountain. Today we offer the second installment of CMC history. 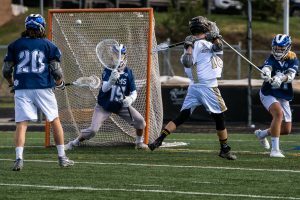 Part One is here, and details on a CMC essay contest in conjunction with Colorado Mountain News Media, are here. It was hard work to bring together five rural mountain counties to approve their own local property-tax-supported college, but a 2:1 vote in November 1965 set the wheels in motion. Governing Committee member Harold Koonce proposed that the new school be called “Colorado Mountain College,” a name that was adopted unanimously. 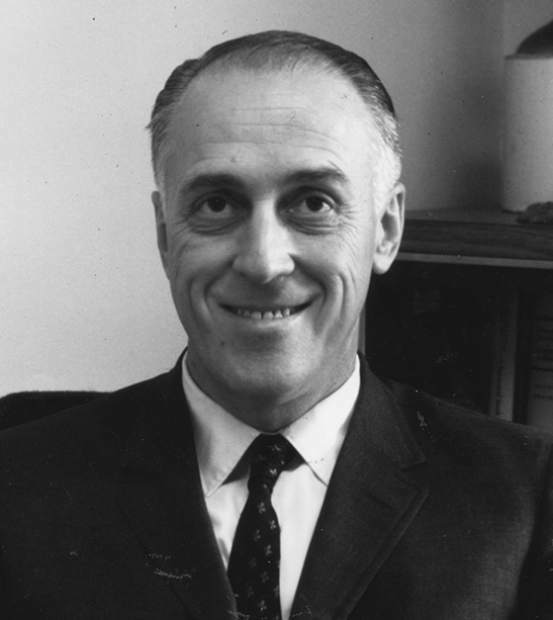 In 1966, the Governing Committee hired the first president, Joe Davenport. By April 1967, construction began on the West Campus at Spring Valley, near Glenwood Springs, and one month later at the East Campus, outside of Leadville. Modular buildings manufactured in Denver rolled down the streets of Glenwood and Leadville. By September, the scheduled start of classes, carpenters were still feverishly at work. Right before midnight on Oct. 1, trucks arrived in Leadville with classroom equipment. Faculty and staff were called together to unload and assemble it overnight. On Oct. 2, 1967, the first classes were held at both campuses. To shorten his commute between the West Campus and the East Campus, President Davenport often flew himself. He had been at the college for only one month when he was killed while trying to land his single-engine plane at Glenwood Springs. After the sudden death of its first president, the stunned and grieving college had to pick up the pieces. Students were enrolled, and the task before the faculty and staff was clear. An interim president, Ted Pohrte, was hired; the fledgling college carried on. 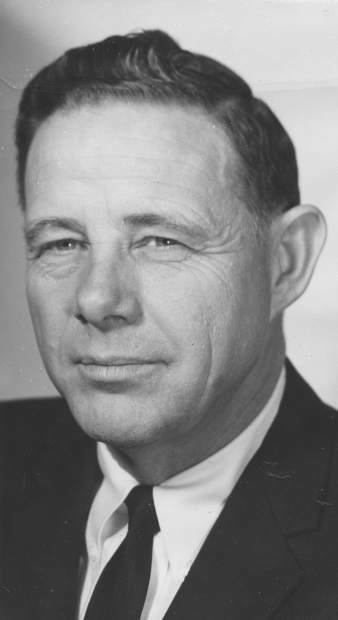 In September 1968, the college’s second president, Elbie Gann, moved with his family to Glenwood Springs, following stints as executive secretary of the Colorado Education Association and superintendent of schools in Aspen. He stayed at Colorado Mountain College for nearly a decade. As the other communities that had voted for the college watched East and West campuses taking shape, they wanted classes, too. 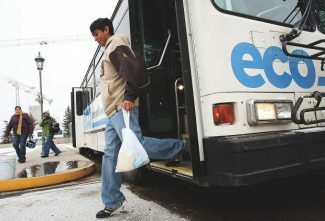 In 1968, the first continuing education courses were offered in Eagle County, and in Aspen, where the staff shared the night sergeant’s desk at the Aspen Police Department. CMC offered summer art classes at the old Anderson Ranch in Snowmass Village. An office was opened in the basement of Aspen’s Wheeler Opera House. Continuing education was catching on. But meanwhile, enrollments at the two main campuses were lagging. To publicize the college, President Gann skied with several students from the east side of the Continental Divide to the west. They arrived in a late spring blizzard, surrounded by television crews and reporters. Already an accomplished pianist, in 1968 Sutherland had come to the valley “with two garage-band mates” to attend the college-preparatory Colorado Rocky Mountain School in Carbondale. In part thanks to connections he’d made in Aspen, he was accepted into The Juilliard School in New York to study with the renowned Rosina Lhevinne. But she was elderly, and when it became clear she wouldn’t be able to continue teaching Sutherland decided to leave the prestigious school. Directionless, he returned to the “absolute familiarity” of the Roaring Fork Valley, a place that he had found transformational. “So during that time I was sitting and thinking, CMC came along and it was natural,” he said. Not only did the student become vice president of the student government, he was tapped to start an artist-in-residence program. He gave concerts on campus, taught other students and became “thick as thieves” with legendary valley musician Betsy Schenck. They both taught at CMC, and together gave concerts on Missouri Heights. The college continued the region’s blending of ranching, the arts and academics that had begun with the start of Colorado Rocky Mountain School a decade and a half earlier. The school drew artists such as Sutherland and Schenck, intellectuals like the first Governing Board Chairman Harold Koonce (a Harvard MBA), blending with the miners from Leadville’s Climax Molybdenum mine and resident ranchers like the families at Spring Valley. With roots deep in ranching, it was natural that the West Campus should start a farm ranch management program. Shortly after the program’s first class graduated in 1970, Bill Wright was hired to run it, which he did for 11 years. He credits the strength of the program in large part to support from his advisory council, which included in part Tom Turnbull, Carter Jackson, Ray Cogburn, Jim Nieslanik and John Benton. 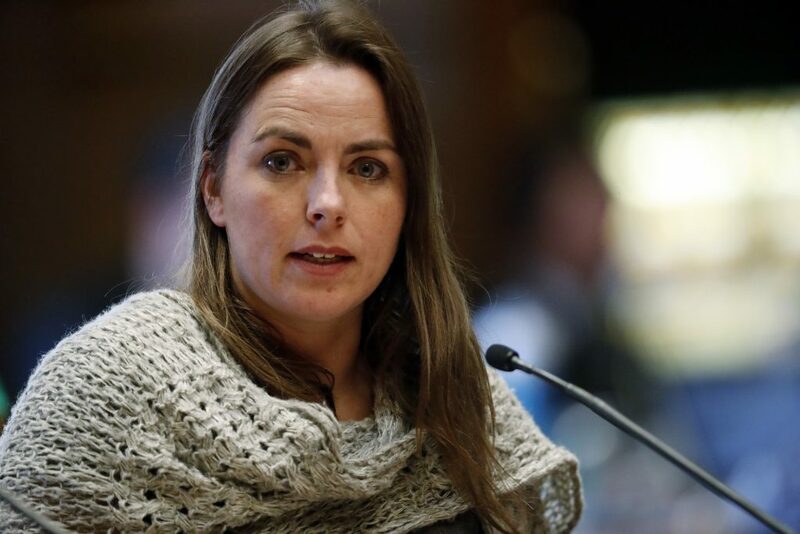 “The farm ranch program did well, but it would not have been what it was if it had not been for the Quigleys and Nieslaniks and the neighboring ranchers who supported it, and I give them an awful lot of credit and thanks,” Wright said.